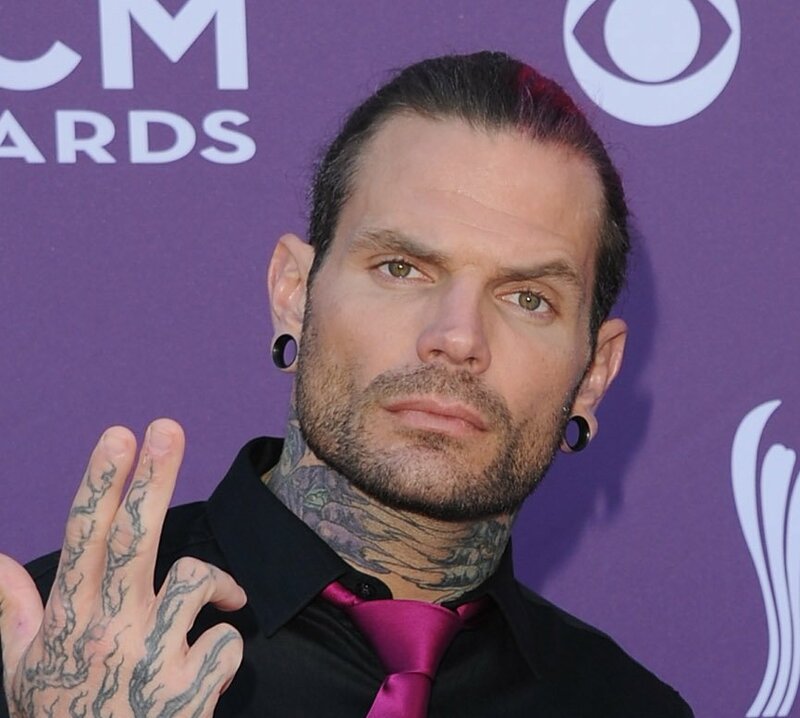 Aaron Irons of The 11th Hour recently interviewed SmackDown Live Superstar Jeff Hardy, who opened up about growing up watching wrestling, his brutal Hell In A Cell match against Randy Orton, & wanting to one day face WWE Hall of Famer Hulk Hogan. I’m pretty sure I’d be in the landscaping business because that’s what I did– before my brother and I signed developmental deals– at a local country club here. We had huge contract jobs, and I’m sure I would have pursued that, but I’m glad wrestling worked out! I can still cut my own grass, you know? And that’s enough. I believe my brother and I… it was Wrestlemania IV, I think? It was Macho Man… There was a tournament for the world championship, and Macho Man won it– and we became obsessed right away! And set out for ourselves, to follow our dreams and be like the Macho Man. And then I kind of fell in love with the Ultimate Warrior and Sting, and the painted faces. I didn’t know what it meant, but I loved it! And now here I am! I’m 41 now, and I’m getting to paint my face and perform for the people– and feel pretty good healthwise! So I’m very lucky. Not really. The team that impresses me the most is The Usos. I had a chance to team with them in a six-man match or something a while back, and those guys are so good and so fun to watch. And then you have Sheamus and Cesaro. We worked with them quite a bit before I had rotator cuff surgery. Naturally, I was out for six months, and Matt had to become “Woken” and do his own thing. Overall, I’m just glad to be in WWE at this point in my life. I don’t have any complaints. It was, yeah. I didn’t realize… I’d never stepped foot in one, and the moment I did, I was like, “This is a lot higher than I thought it was!” I mean, it was so intimidating– but, yeah, I hope I get to do another one before I’m done! But if not, it’s all good. Yeah, I’m kind of glad to get that out the way. We did the first earlobe deal, you know, with just the fingers and… actually one of the up and coming commentators– I think he’s from 205 Live– he had mentioned it as far as I said, “You can twist it too!”, but then he was like, “What if you use a screwdriver?”. And then we kind of threw around ideas, and we both compromised on that certain screwdriver– to put it in, twist it, make it real tight and not rip it off! (Both laugh) Yeah, watching that back with Randy’s face was… This is like, wow, they’re doing a good horror movie or something! And the fans knew it was coming, you know, because when they saw him trap my arms, they’d seen it before– and they knew it was coming again. So it was great. Overall, that match, I’m extremely proud of it. Gosh, I don’t think I would change a thing. I mean, you know, the politickin’ and all that stuff’s gonna forever be around, but I’ve never changed, you know? Just from all the stuff I’ve been through, I’m still the same in the locker room. I don’t coach or lead people, and I don’t look at myself as like a Hall of Famer. I never put myself in that area– which I’m sure Matt and I both will be, eventually– but yeah, I wouldn’t change a thing, man! I’m blessed each and every day I get to go out there and perform for the WWE Universe. Overall, it’s gotta come down to two teams which are The Dudley Boyz and Edge & Christian. The TLC match, before it was known as Tables, Ladders, and Chairs, you know, it was all of us out there doing our thing. Definitely those two teams… I mean, we’re all legendary together! I would say one of my favorite feuds of all time was Umaga, God rest his soul. We had a heck of a feud back in ’08, ’09! I would probably say Hulk Hogan. I’ve done interviews and stuff with him but never had a one-on-one match with him. And if I could do that someday, that would be amazing! One in a million! (Laughs) There’s no chance! 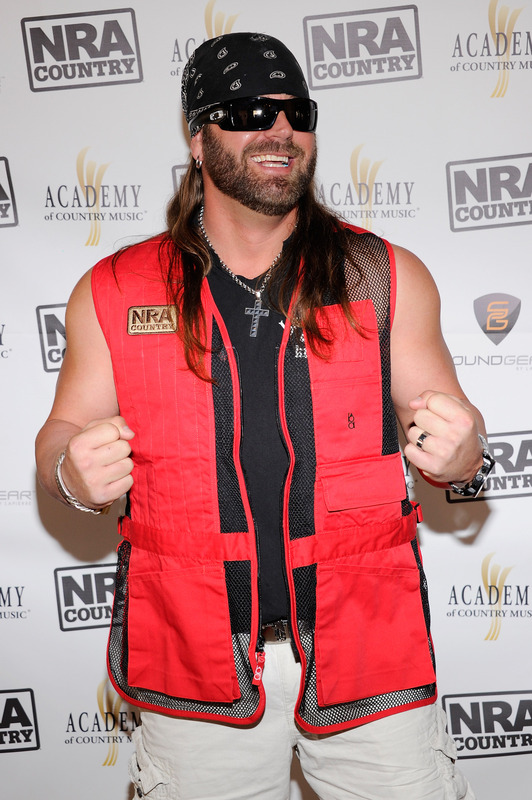 Readers interested in reading Irons’ full interview with Jeff Hardy may do so HERE.